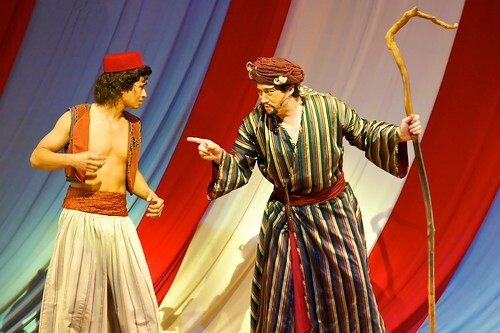 Jafar is the devious advisor to the Sultan of Agrabah. 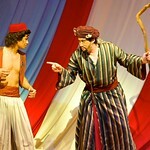 He finds out about a magic lamp, and tries to use its power for himself. 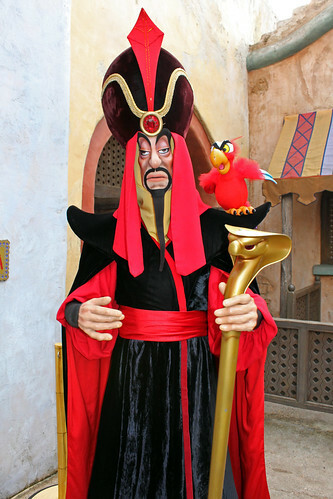 Underestimating the power of good and the sacrifice others are willing to make, Jafar is blind to the courage of Aladdin, who he sees as a mere street rat. 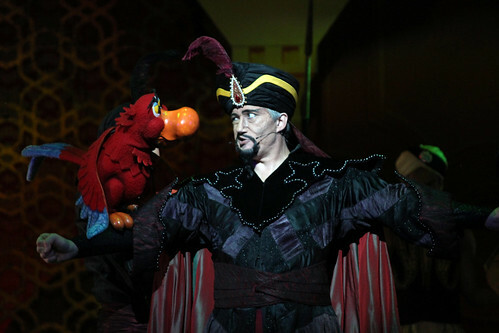 In the end it is the street rat who traps Jafar for all eternity in the lamp, showing him that real power comes from love and sacrifice, not just greed and wealth. 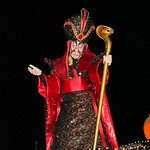 It's Good to be Bad with the Disney Villains! 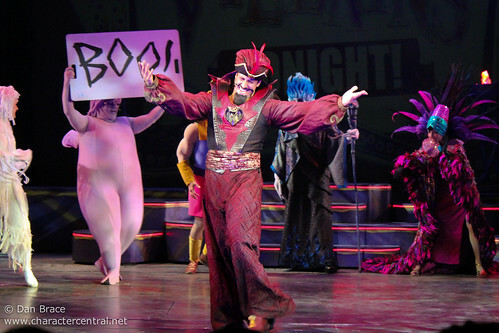 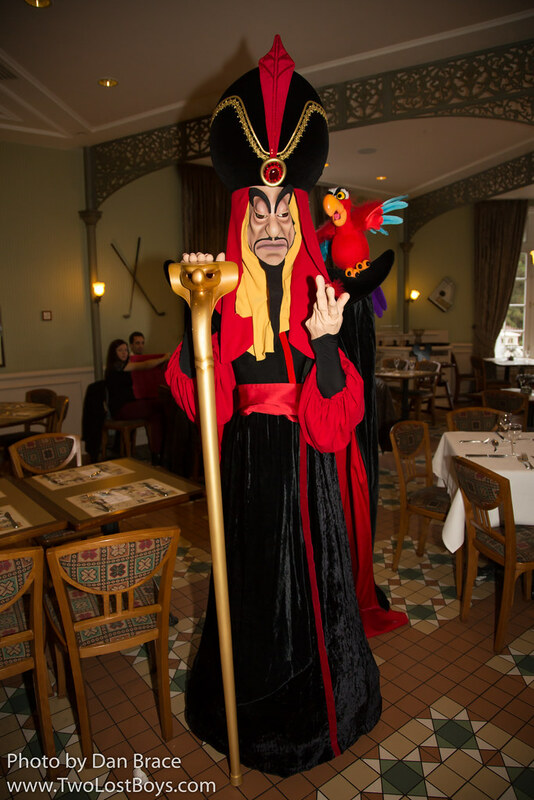 Jafar does not usually appear in the US Parks, unless it is at the Halloween parties in WDW, but even then his appearances are becoming less frequent. 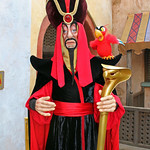 In Disneyland Paris you can usually find Jafar in the Studios for the Stars 'n' Cars sets. 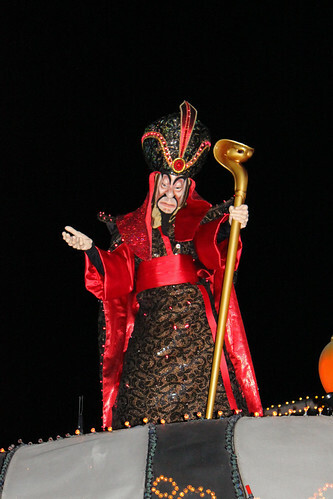 Jafar sometimes wanders around Arabian Coast in Tokyo DisneySea. 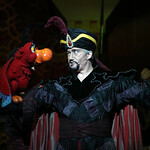 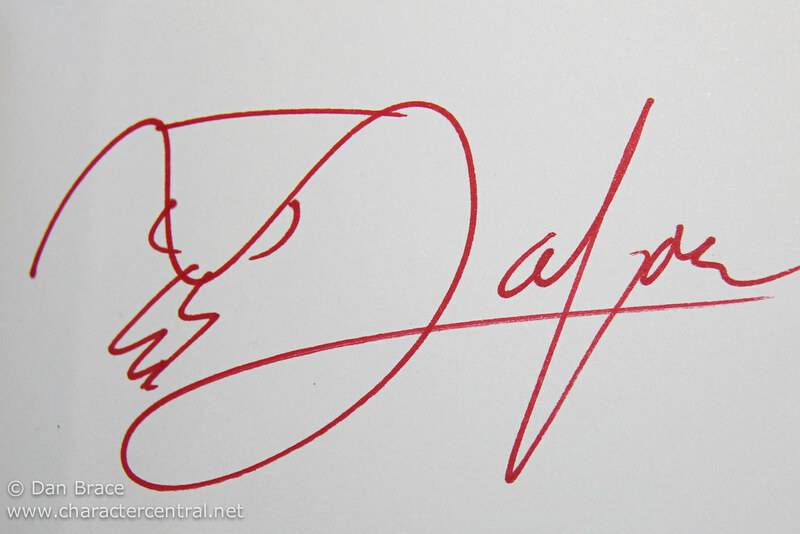 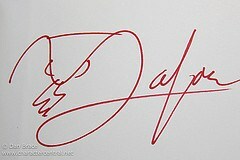 Jafar does not appear on the Cruise Line or in Hong Kong.